Selena Thinking Out Loud With Purpose would like to wish you and your family a very pleasant Thanksgiving today. I know that we are all VERY busy with our lives and striving to reach our goals in life, but today we can take this day to stop and be grateful for what we have and how much we have accomplished. It is always important to stop once in a while to say Thank you. 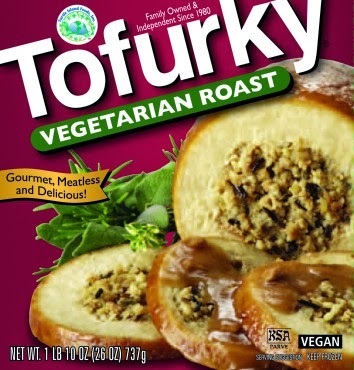 Today, I will be preparing a Tofurky roast, which already has a nice dressing on the inside. I bought mine from the Whole Foods Market. You can find simple instructions to prepare one on the back of the box or step-by-step instructions on their website with pictures, here. I will be partnering that with some roasted vegetables and mashed potatoes. I love corn bread so, I will be making some corn bread the traditional corn meal way. I'm definitely fortunate to know that vegetarians have options on these very special holidays. I love to eat too and I don't like to make people feel guilty or bothered because there wasn't too many options for me. I like to keep things simple. So...what will you be preparing for your Thanksgiving feast? Share your meal plans in a comment below. Selena Thinking Out Loud With Purpose enjoys sharing products that are very creative and outside of the box. That's why I'm presenting this Del Sol Color Changing Necklace & Nail Polish Giveaway to you. How cool is it to wear a necklace or nail polish and have the colors change once you've hit the town, out in the sun? Then, once you're back inside, your necklace and nail polish changes back! These are very unique products in the Del Sol line. They also have other products as well that you can experience. IT IS the holidays and I know some of the special people in your life would LOVE something from this retailer. Some of their other products include: T-shirts, flip-flops, hats, watches, sunglasses, and hair clips. Del Sol is of course the sponsor of this giveaway, so make sure to read all the details below and enter. 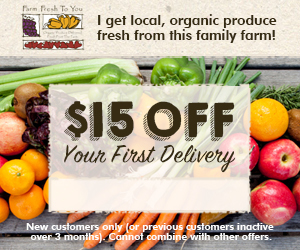 If you're super excited to buy now from Del Sol, visit their website here. This giveaway runs through December 2, 2013.Open to USMust be at least 18 years old to enter.Good Luck! Del Sol products change color in the sun. They're one color outside in the sunshine and then return to their original color back inside. One (1) lucky person will win a color changing necklace and nail polish (shown in picture above). To enter, complete the tasks on the Giveaway Tools widget below and you're set to have a chance to win! All entries are optional, but the more you do, the more chances you have to win. Disclaimer: Selena Thinking Out Out Loud With Purpose is one of the promoters and not responsible for prize delivery. The host will contact the winner and sen the information on to the sponsor. Please note that SaraLee's Deals Steals & Giveaways are not responsible for sponsors who do not fulfill their prize. Selena Thinking Out Loud With Purpose invites you to this Sterling Silver Photo Heart Locket Giveaway! There's nothing like wearing a piece of jewelry that has a personalized initial, stone arrangement, or photo. In this giveaway, there's an opportunity for the winner to put their own special photo in their locket, to customize it the way they want it. Everytime you wear this locket, you will be reminded of the love of your life, your children, or parent(s), that put smiles on your face. That's all available to you, when you experience the personalized jewelry experience from PicturesOnGold.com. As you know, the holidays are here! Surprise someone special in your life with a customized Sterling Silver Photo Heart Locket. I know that it will be a huge hit. Happy Holiday! In October of 2013, PicturesOnGold.com launched a “Design your Own Locket” application that allows customers to actually see the exact finished product prior to purchasing. 1. You select from 1000’s of front designs which range from decorative hearts, Nationality symbols, hobbies and more. 2. Upload your photos and resize them as you wish to fit perfectly inside the locket. 3. Then, comes a personalized engraving option which allows block or scriptwriting, all being designed in front of your eyes. 4. You can preview the final product exactly as it will appear when it arrives to your home. It’s a simple step-by-step process, easy to use, you become the artist. One (1) lucky person will win a Sterling Silver Photo Heart Locket. To enter, Complete the tasks on the Giveaway Tools widget below and you're set to have a chance to win! Remember, all tasks are optional, but you can't win if you don't enter. It only takes one entry to win, though! Good Luck, Thank you for participating! Disclaimer: Selena Thinking Out Loud With Purpose is not responsible for the prize delivery. The host will contact the winner for mailing details, for the sponsor. Please note that SaraLee's Deals Steals & Giveaways are not responsible for sponsors who do not fulfill their prize. #Blogger Opportunity: 10 Days of Christmas Event 2013! Sign Up Now!! Free sign up with pay option, Read details below and Join us! Starting December 2, Selena Thinking Out Loud With Purpose will announce, for the readers, a giveaway starting each day until Dec. 11. ($550 in prizes) for the 10 Days of Christmas Event! The host of this event is open to more sponsors and if more sponsors are added, no charges will be made. All Bloggers, if you want to participate on a specific day, then you are required to post that day's giveaway. To get your free link you must post the promotion announcement on your blog to share the news of this event. 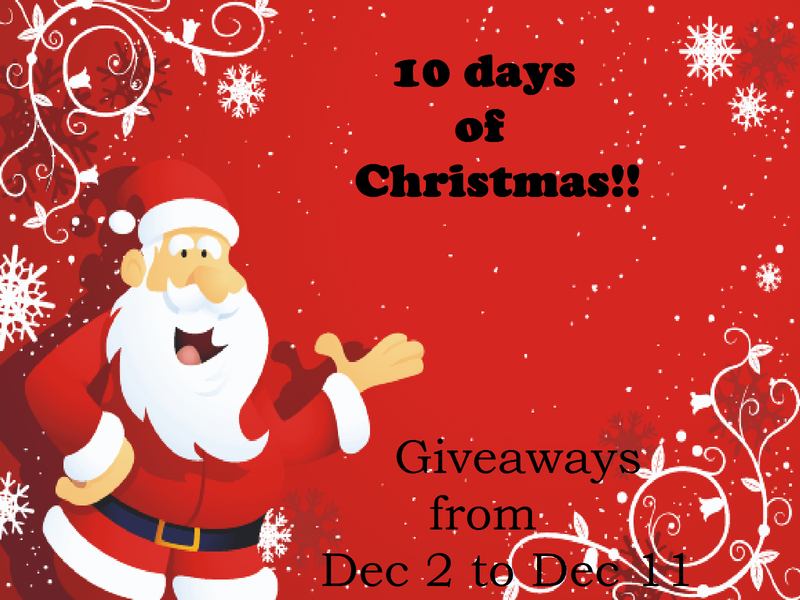 You will have the option to select which giveaways you want to be part of during the 10 Days of Christmas Event. Get your promotion announcement here for your blog! Co-host page $3.00 (Co-host page are only to get more traffic to your blog and will help with your number, no links are included but you still have the option to get a free link with announcement.